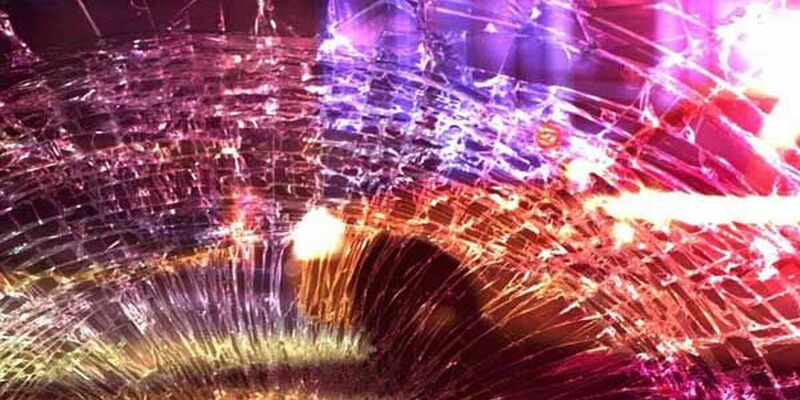 JONESBORO, AR (KAIT) - An 80-year-old Lepanto woman died Monday following a two-car crash in Jonesboro. Arkansas State Police say Bettie Brashears was southbound on Southwest Drive just after 5 p.m. when her 2008 Chevy Cobalt failed to yield to a northbound 2006 Toyota 4Runner driven by 23-year-old Joshua Stone of Jonesboro at the Christian Valley Drive intersection. When he arrived at the scene, Jonesboro Police Officer Casey Moore said fire personnel and EMS were tending to Brashears. The hospital’s emergency room staff contacted Moore later to report that Brashears died at 9:47 p.m.
Because it did not appear she had received life-threatening injuries, Moore stated photos were not taken of the wreck scene and Stone did not receive a blood draw. Stone did not report any injuries, the JPD report stated.